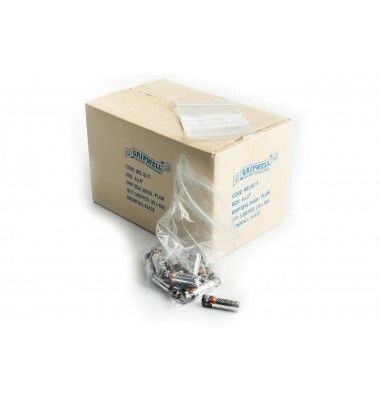 Grip seal bags are available at R+R Industrial for storing all manner of items. 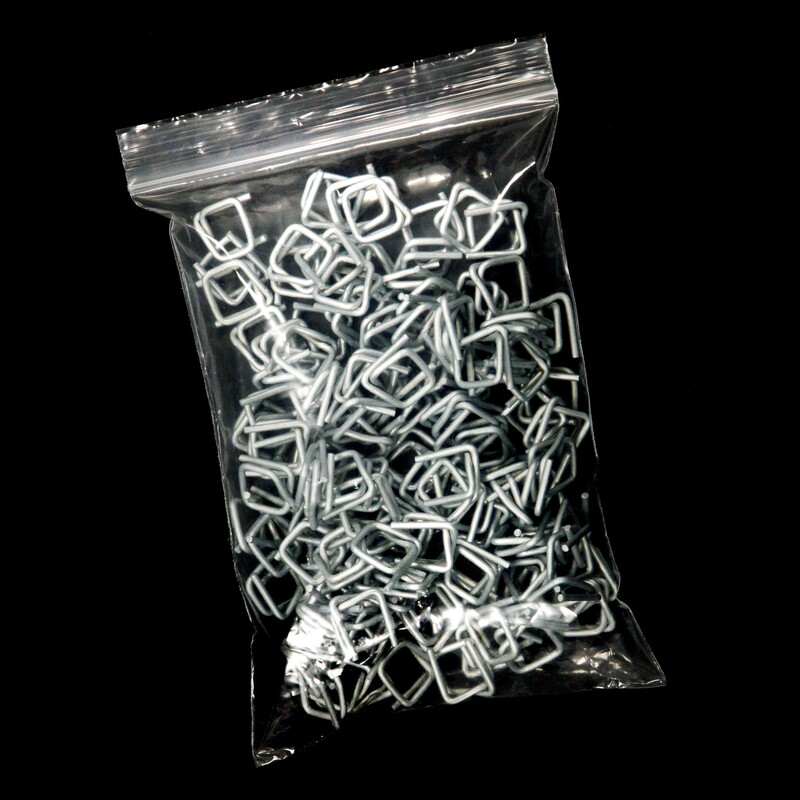 These particular bags are heavy duty making them great for heavy or awkwardly shaped items that may tear or perforate other bags. Suitable for small and large items the bags come in a massive range of sizes to ensure that there is something for every business. Completely see through it is easy to see the contents of each bag making it easy to identify what’s inside. Made to the highest of standards our bags are strong, durable and reliable.